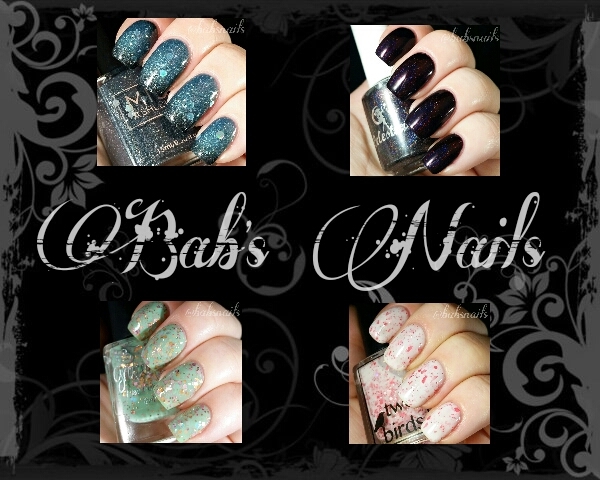 This collection consists of 5 polishes, each designed by one of Nicki’s swatchers. I think that all of the collaborators and Celestial Cosmetics did a brilliant job creating these absolutely stunning polishes. Today I have another amazing new indie polish to show you guys. 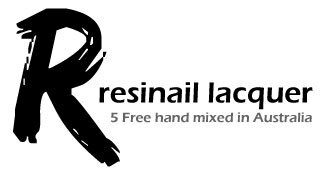 Resinal are an Australian based company that have a stunning range of hand mixed 5 free nail polish and nail care items. 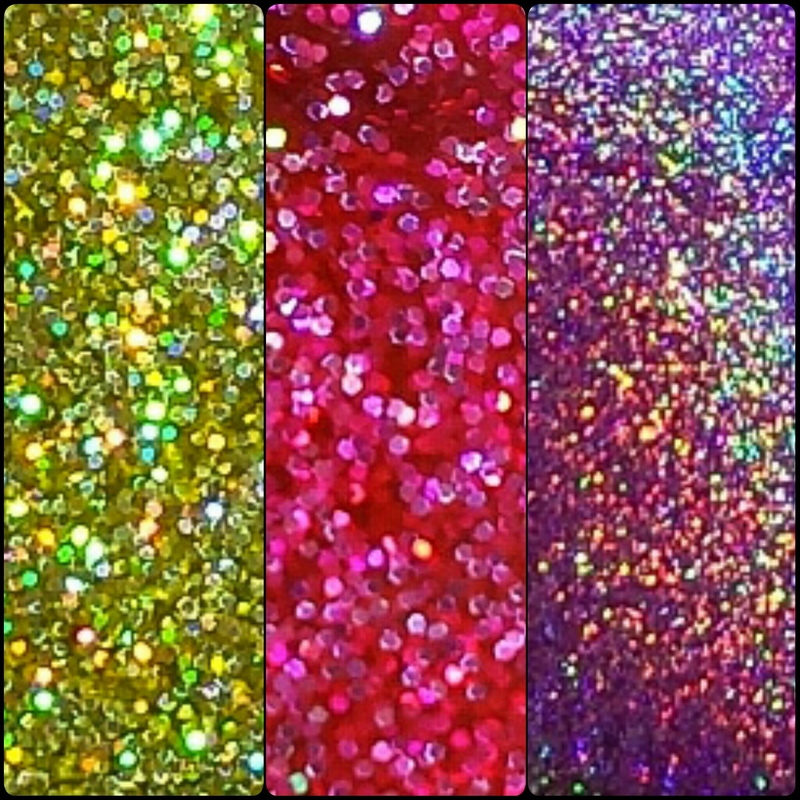 I was sent three amazing Resinail polishes to swatch and review, two fabulous holo glitter polishes and a true linear holo. The bottles are 12ml and have a nice wide brush for easy application. This polish has a great formula with just the right amount of pigment and glitter! 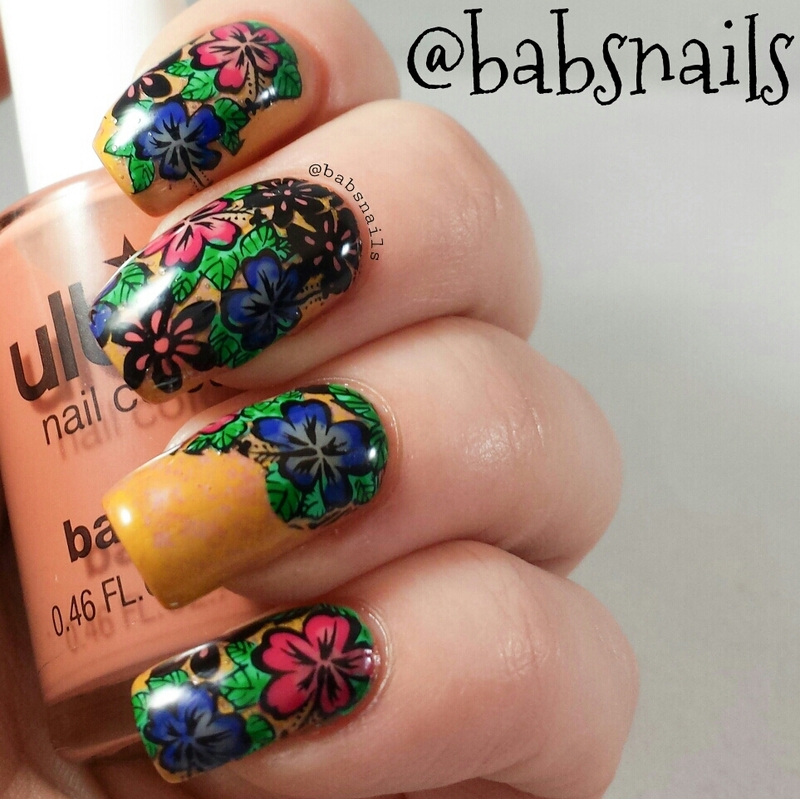 All swatches are just two coats! Introducing a brand new aussie indie polish! 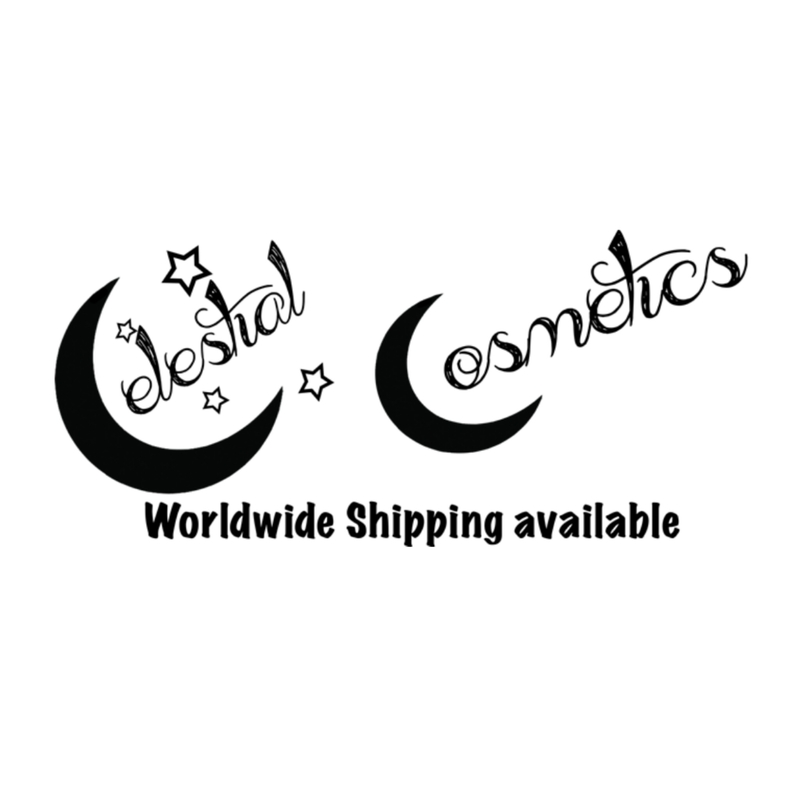 LYZ Cosmetics are a Melbourne based company fresh on the indie polish scene. 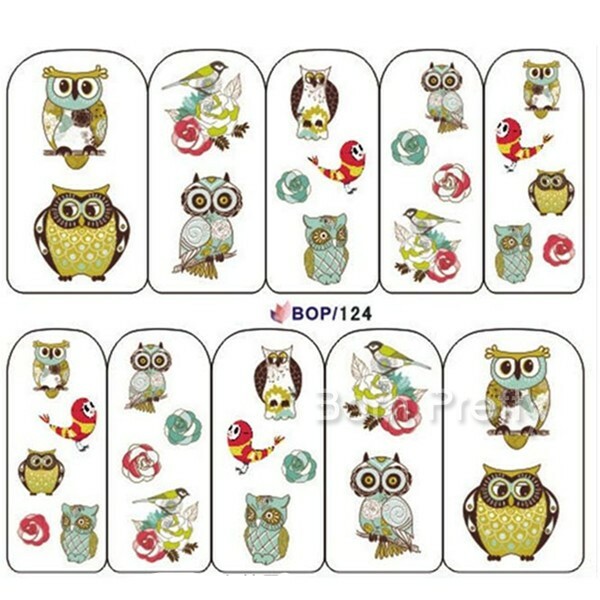 Already they have a fabulous selection of beautiful polishes, jewelry and nail charms. Polishes range from shimmers to glitters to base coats and top coats. A very promising start. 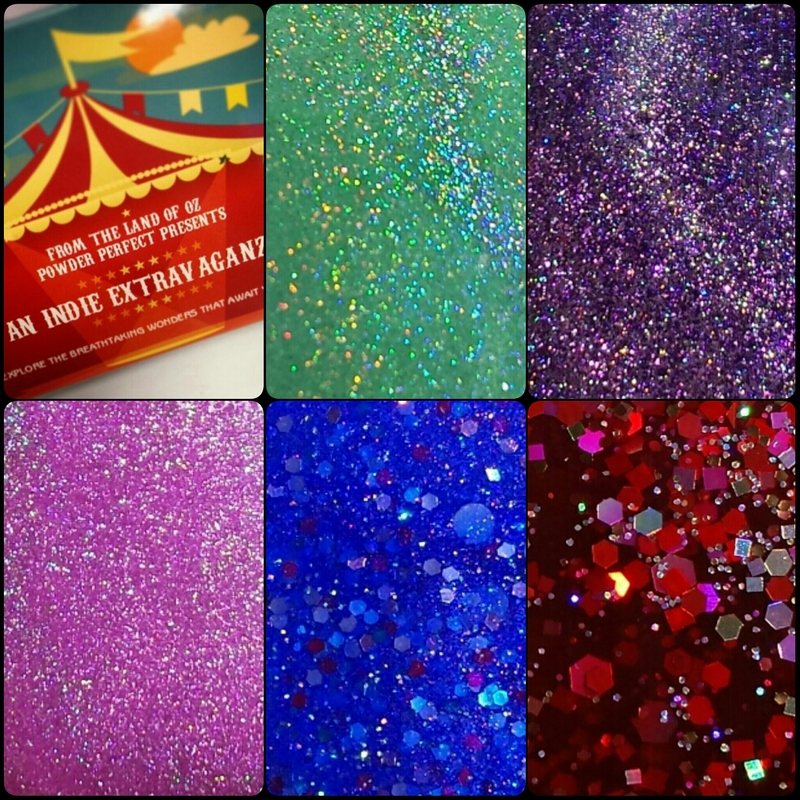 There will be three big top themed boxes being released over the coming months. Each containing 5 limited edition polishes from our amazing aussie indie makers! These polishes are designed to represent each makers signature style. There will only be a maximum of 100 polishes made in each shade with some only ever having 25. I was so impressed with every one of these polishes. Our aussie makers sure know how to do it right! 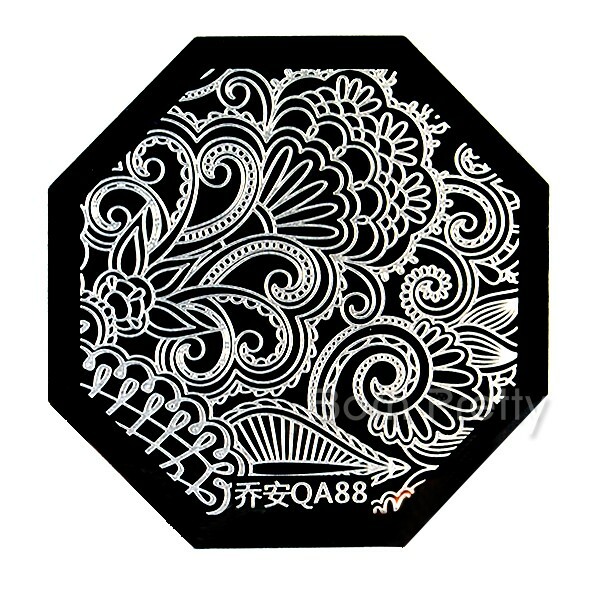 I have seen these done by lots of other artists and really wanted to try them. I had a heap of fun making them and will certainly be doing a lot more in the future! I’ll give you guys a bit of a write up on the method I used.